The beauty industry is constantly changing and rearranging itself, almost as if it's a giant game of Tetris. But in the midst of this murky and ever-evolving industry, there are a few consistencies that we've come to recognise, spanning intangible philosophies on creativity and confidence to recognising that—no matter how trivial it may seem—packaging, texture, and general user experience matter when testing out a new product. And that's exactly what we're focused on today: texture, or, more specifically, as it relates to whipped beauty products. These never fail to make a bathroom vanity feel chic and elevated, thanks to a light and decadent tactility, much like a fine chocolate mousse. 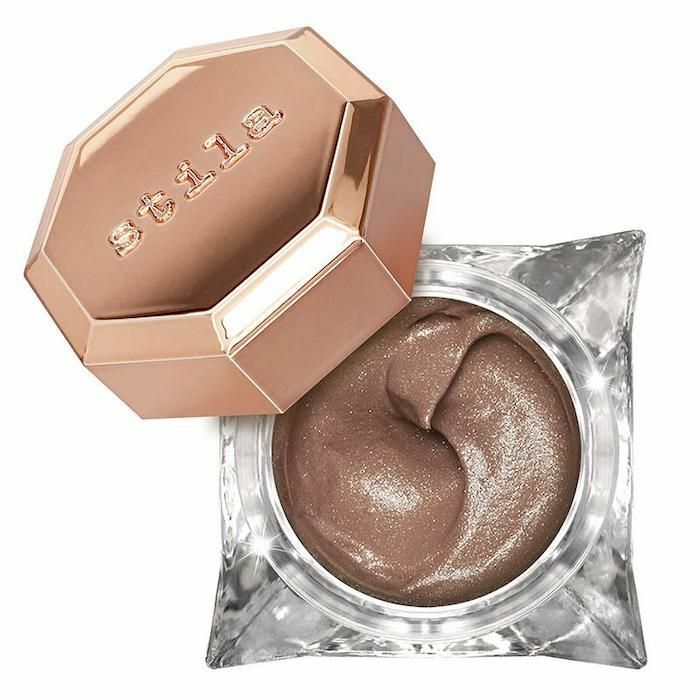 Below, find 20 whipped beauty products that are sure to bring a sense of luxury back to your standard routine, regardless of price tag. Have you ever stared through a bakery's window, in a state of utter transfixion at the caramelized peaks of a meringue pie? 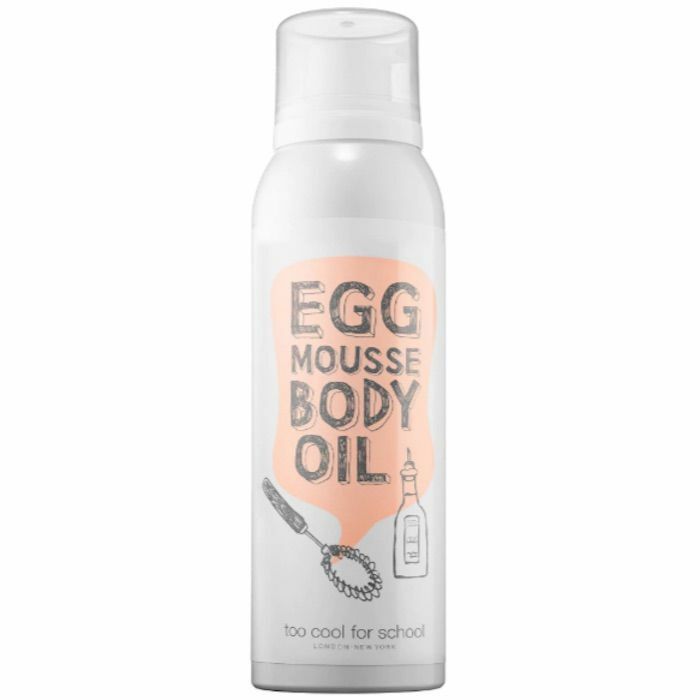 It's specific, we know, but it's almost exactly what the texture of this body oil calls to mind. It expands out of the container like a hair mousse does. Once you rub it in, it transforms into a silky, moisturizing oil that treats the skin with egg white extract, honey extract, and milk proteins. It makes after-shower moisture feel like a treat, not a chore. 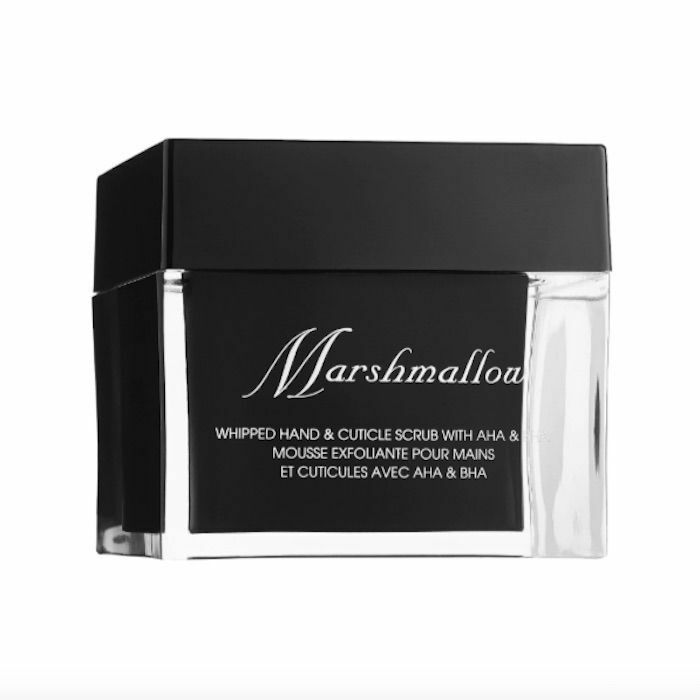 The point of this product is to marry the moisture that comes from a rich face cream with the lightweight, no-fuss texture of a lighter formulation. It combines six different oils, along with fermented green tea and brightening plantain extract to treat and hydrate the skin all at once. By the way, this daily moisturizer has over 90k "loves" on Sephora's website, with some customers describing it as "phenomenal." Most liquid lipstick has a thin, watery texture that dries down to a locked-in tint. This one is different; it's thicker and creamier than other liquid lipsticks. In fact, we'd go as far to say it's more of a lip cream than a liquid lipstick. However, it dries down to the same long-lasting pigment you'd expect from a liquid lipstick. The shade range is impressive, and the fact that each one is formulated with antioxidant-rich rose hip seed oil for a little extra moisture feels rich. 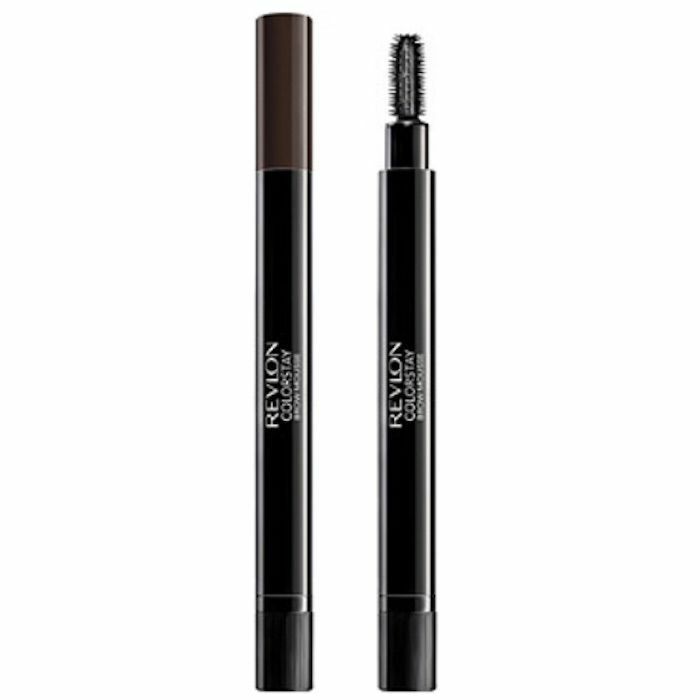 Revlon's Brow Mousse combines the tinting and shaping qualities of a traditional brow gel with the fluffiness and thickness of a traditional pomade. Thanks to the pen-like applicator, it's easy to control for precise definition. 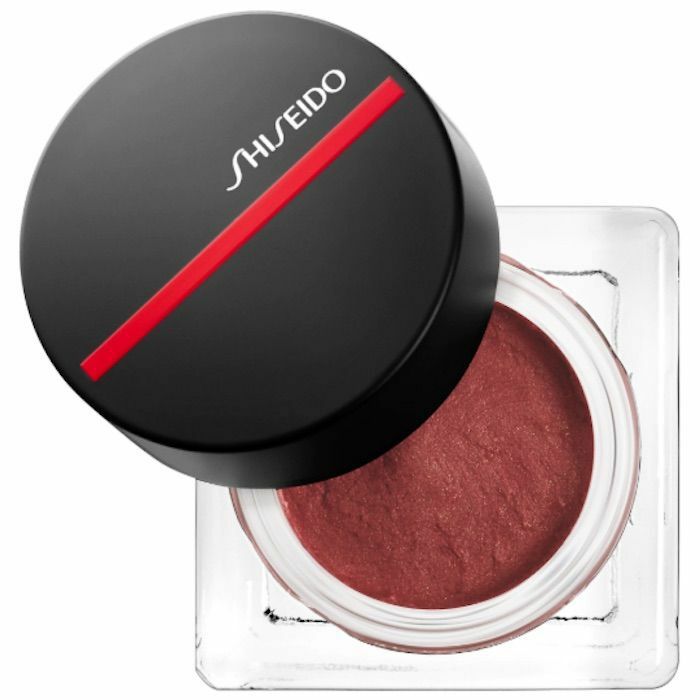 The mousse-like texture of this blush makes blending a breeze. Although it can be applied with a brush, I prefer to dab it on my cheekbones with my fingers, since it makes for a more natural, rosy finish (like one that might come from going for a walk in cold winter weather). Once it meets the skin, it transforms into a long-wearing powder. With this mousse, flat hair need not apply. 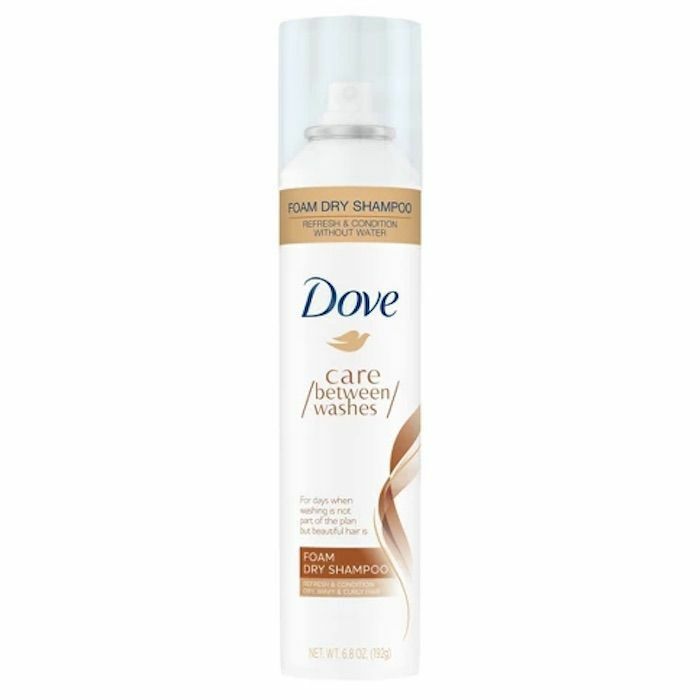 Dispense a pump when your hair is damp, concentrating it at the roots, where my hair is in need of the most volume. It sets hair, too, like a lightweight hairspray would. Sometimes lip balm just won't cut it, and a lip scrub is necessary to slough away dead skin in order for moisture to penetrate the layers underneath. In that case, there's Bite's Whipped Cherry Lip Scrub. 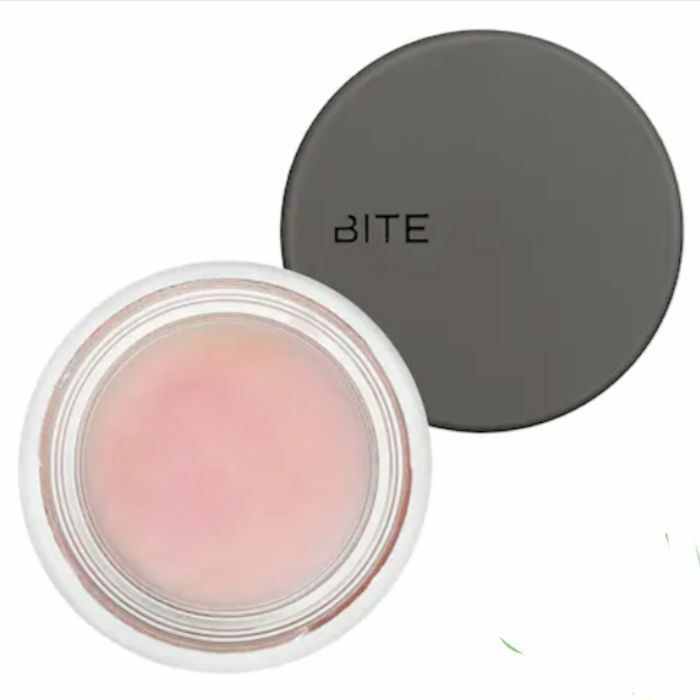 It's infused with antioxidants and fruit acids, so it will exfoliate, brighten, and treat dull, chapped lips. Believe it or not, the texture of traditional sunscreen can even be improved through whipping it into a soufflé texture. This one from Supergoop is made with hydrating oils that keep the skin looking anything but chalky. 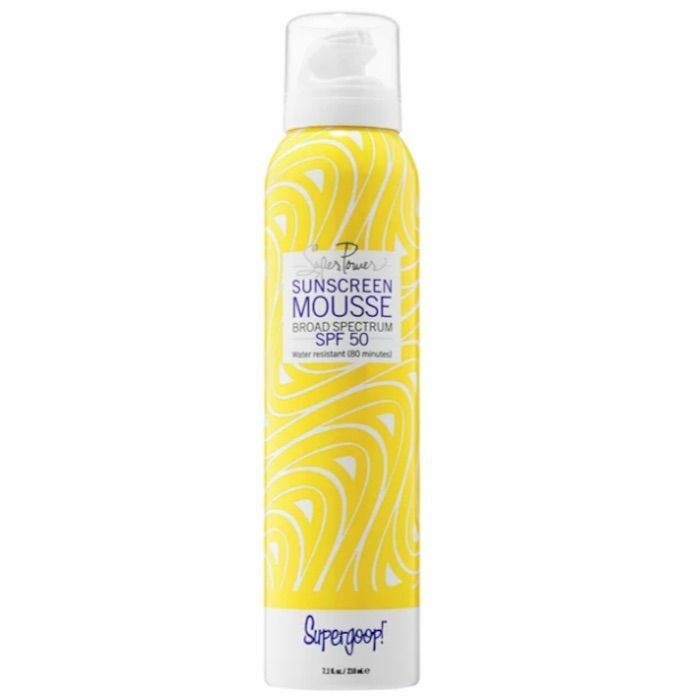 It's also fully water-resistant, which is always a plus when it comes to sun protection. 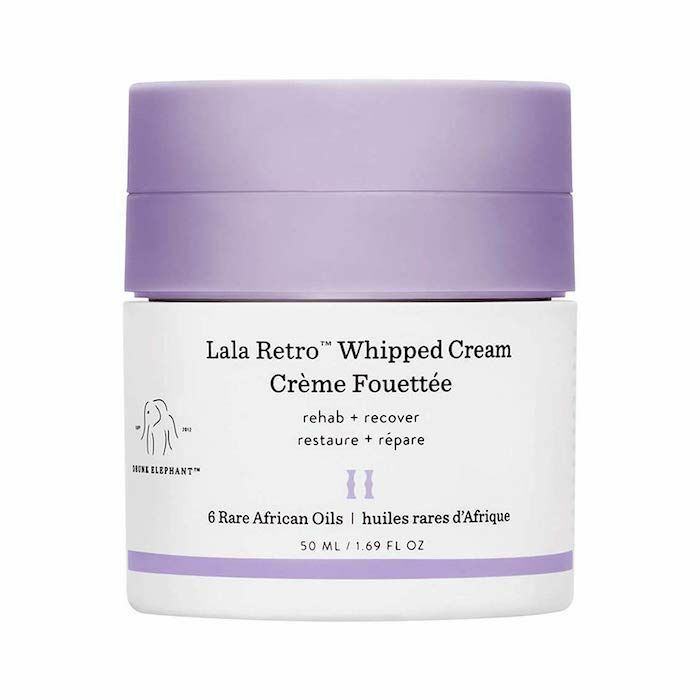 Use this as an intense conditioner right after shampooing, or use it as a hair masque by keeping it in your strands for 20-30 minutes before washing it out. It has keratin amino acids to strengthen each strand, antioxidants from green tea and ginseng, as well as jojoba oil and sweet almond oil for moisture. Most dry shampoos have the texture of a chalky powder; this one, however, doesn't. Instead, it's a dry shampoo foam—the texture of which reminds us of the whipped cream that comes from an aerated dispenser. I was recently lucky enough to get my hands on a jar of this makeup primer, which has the texture of a creamy soufflé. Once it's rubbed into the skin, it transforms into a thin and silky texture, almost like that of a gel moisturizer. A thin veil under my foundation kept it crease-free and glow-y through a full night of drinks and dancing (during which my pores were noticeably absent). The most I had to do was pat my T-zone with powder every now and then in order to keep shine from my oily skin at bay, since it doesn't mattify the skin like other primers. This hand and cuticle scrub is unique in that it contains chemical exfoliants, not just manual exfoliants. This means that unlike other products on the market that just contain exfoliating beads or grains, which you have to manually rub against your skin in order for it to exfoliate, it contains safe-for-skin chemicals that exfoliate on a minute level, sloughing away dead skin cells to smooth and brighten hands and nails. 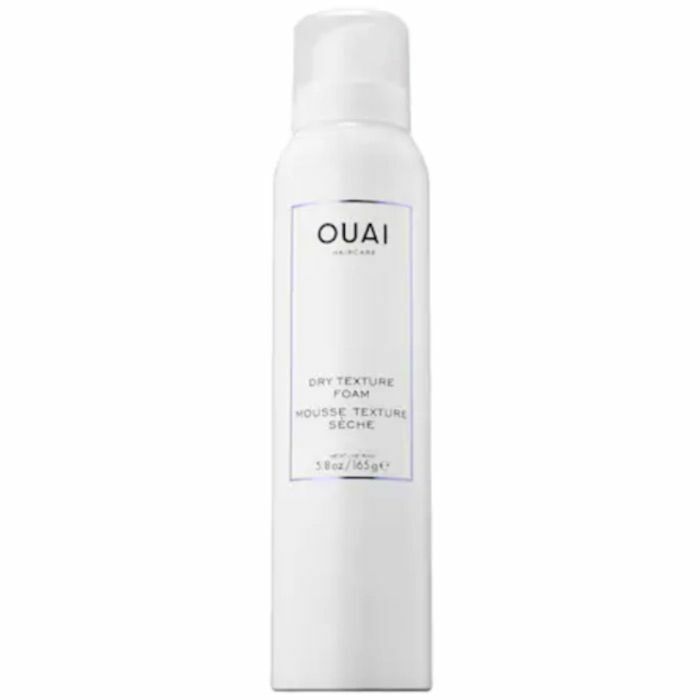 Ouai's Dry Texture Foam adds piece-y separation to the hair, which gives it that very millennial-cool lived-in look. Don't just take it from us; Rosie Huntington-Whiteley is also a fan. 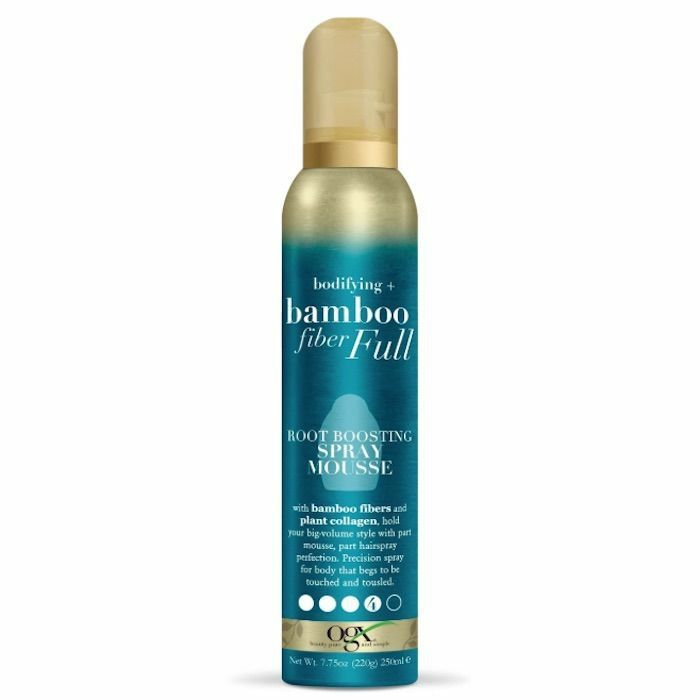 In fact, the first time I tried this product was after attending the model and beauty maven's masterclass earlier this year. 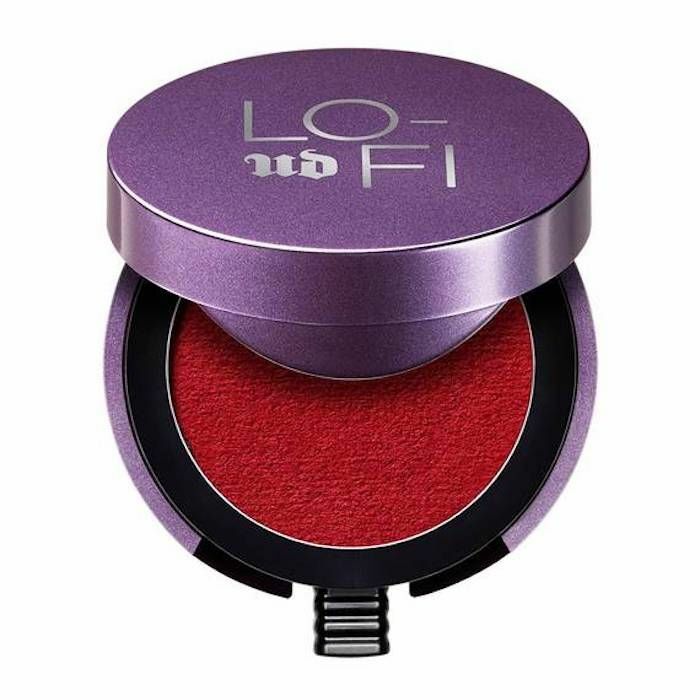 The mousse-like texture of this eyeshadow makes blending easy. In fact, it can be applied using only your finger—no brushes necessary. 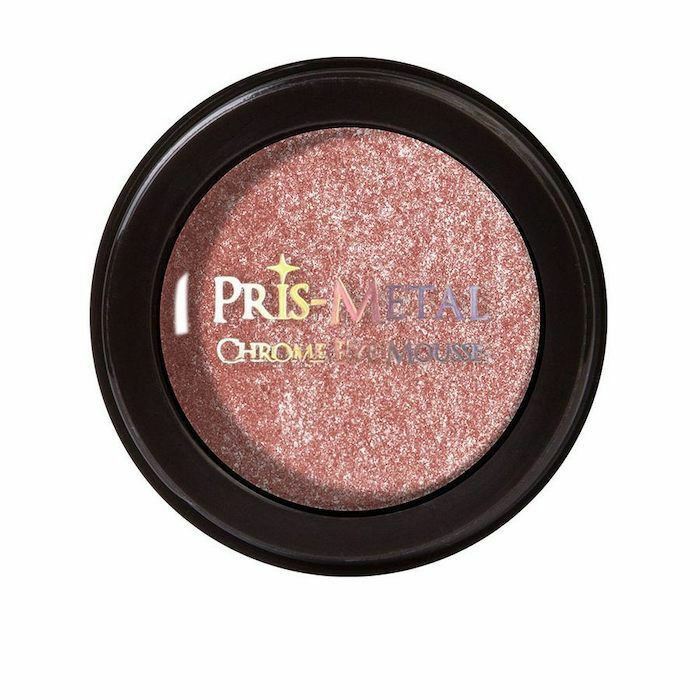 This shade, called Champagne Wiz, is a rose-gold dream. 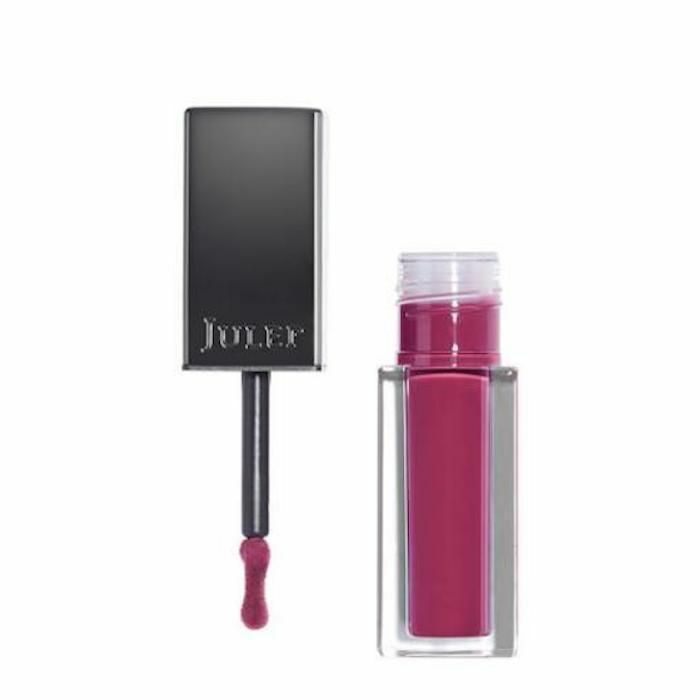 The texture of this lip color is unlike anything we've ever seen before. It's somewhere between a cream, a mousse, and a powder. Pat it onto the center of my lips for a natural wash of color. If curly hair gets too dry, the natural curl pattern can be disrupted, which leads to mismatched texture, split ends, and dullness. That's why it's always a good idea to use products that marry styling with haircare. 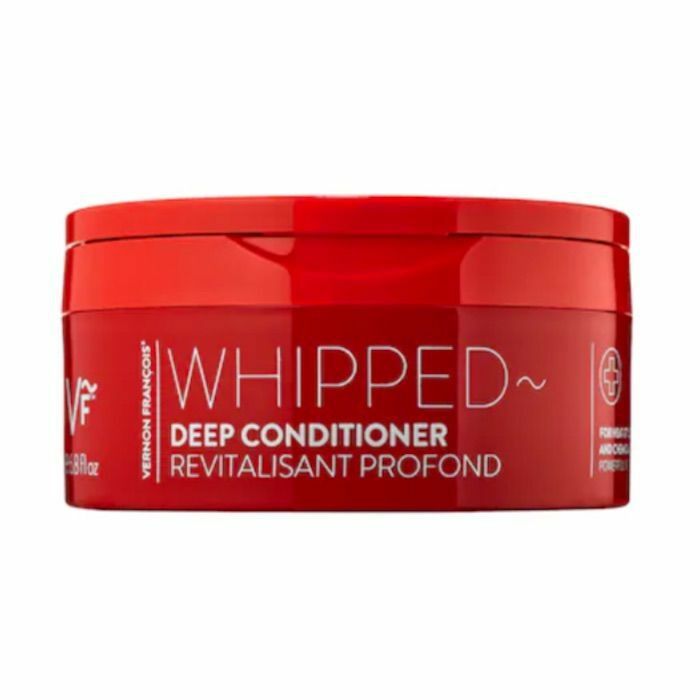 This conditioner and styling primer does just that through a formula that combines shea butter, olive oil, and glycerin. 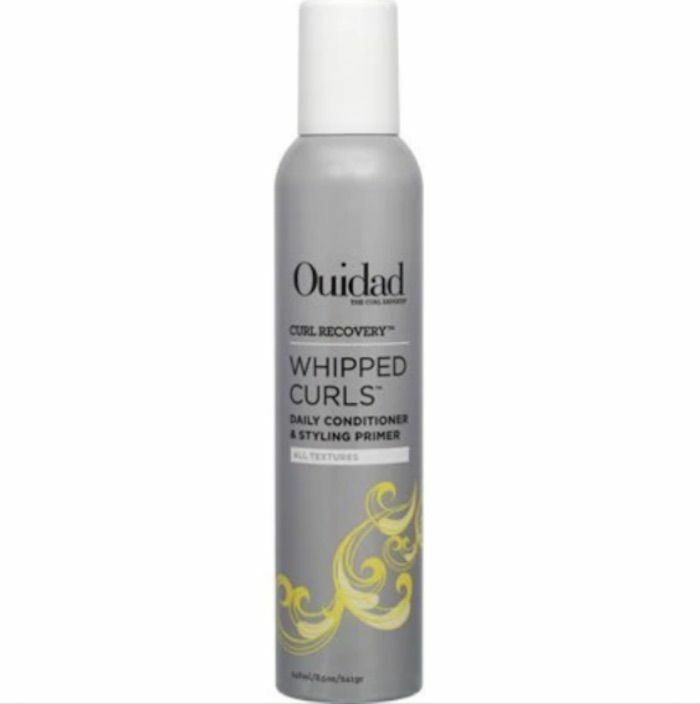 Use it before you style your hair to moisturize and define your curls. Imagine the perfecting power of a tinted foundation combined with the blurring power of a primer. 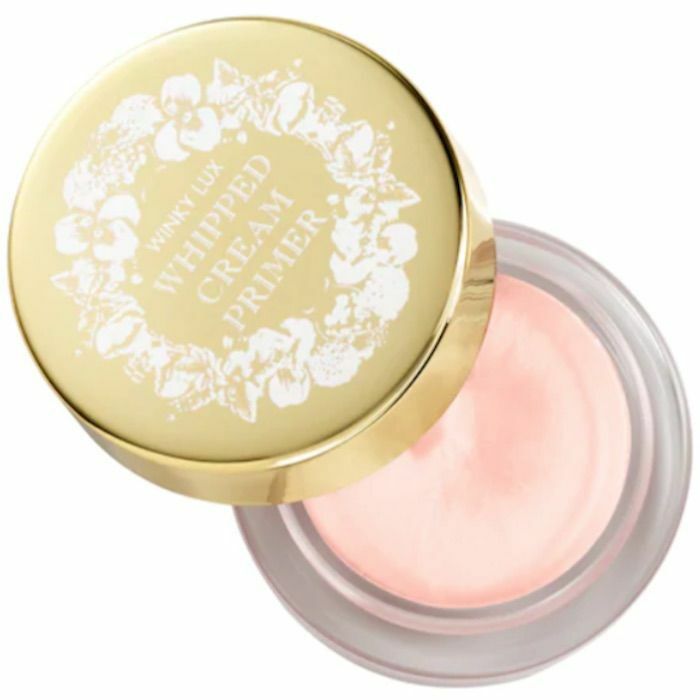 That's exactly what I think of this whipped skin product from Stila. 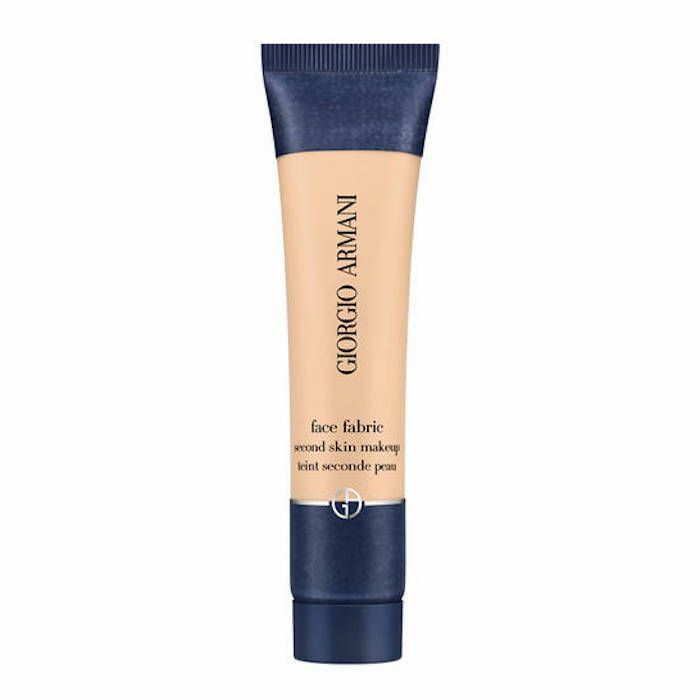 While it doesn't offer as much coverage as other foundations, it's lightweight and something I like for daily wear. 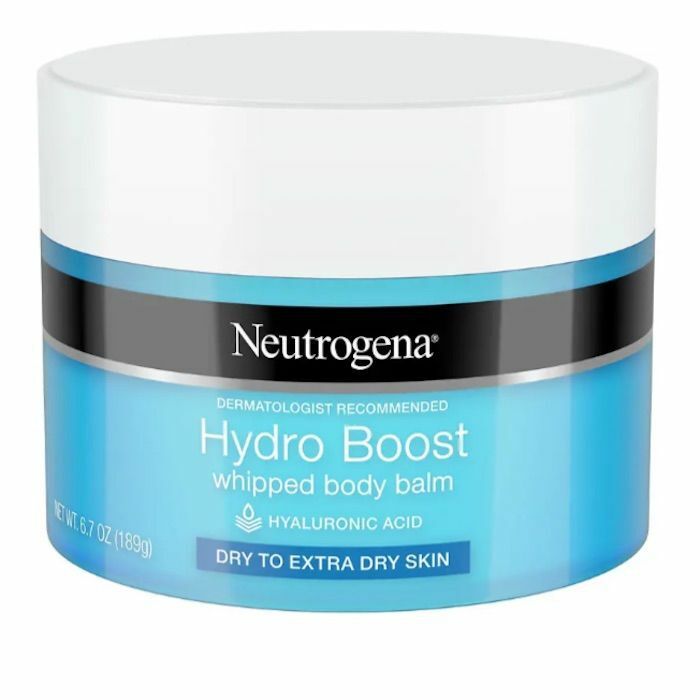 Neutrogena's whipped body moisturizer contains hyaluronic acid—the superstar skincare ingredient that can retain up to 1000 times its weight in water, meaning it keeps skin hydrated, plump, and bouncy. 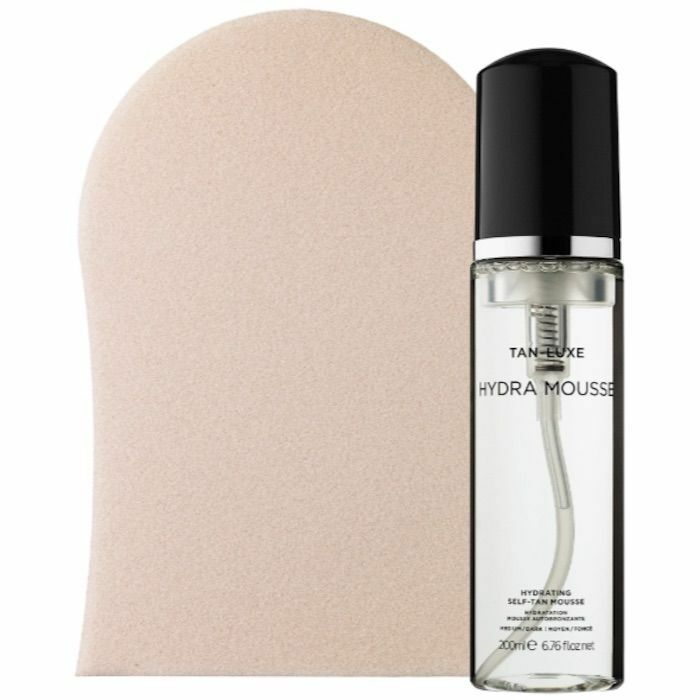 There are many self-tanning mousses on the market, but this one is a Byrdie team favorite. It's fragrance-free, streak-free, and hydrating. Plus, it has raspberry seed oil, and vitamins C, E, and B for a radiant and natural finish. Take it from us: it's good. Sure, there's no "mousse" or "whipped" or "soufflé" in the name, but the texture is unmistakably soft and light. What starts out as a fluffy air-whipped texture sets to a powdery matte finish once it meets skin. I love how it keeps the shine away from my oily T-zone without needing a layer of powder on top. Next, check out 10 matte sunscreens if shiny skin isn't your thing.